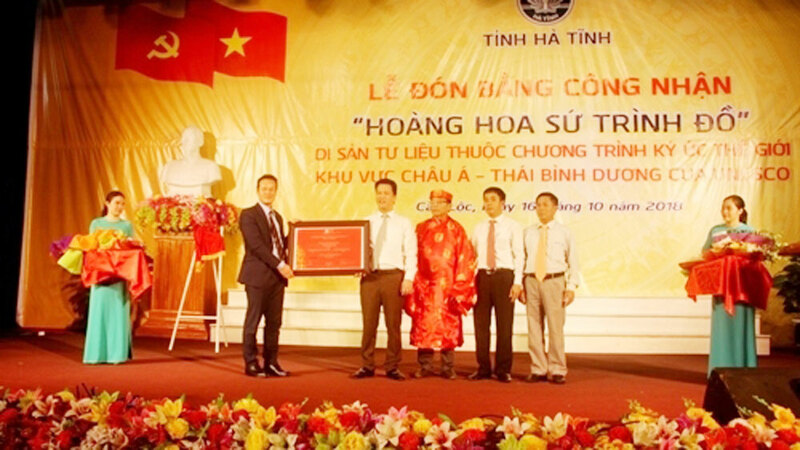 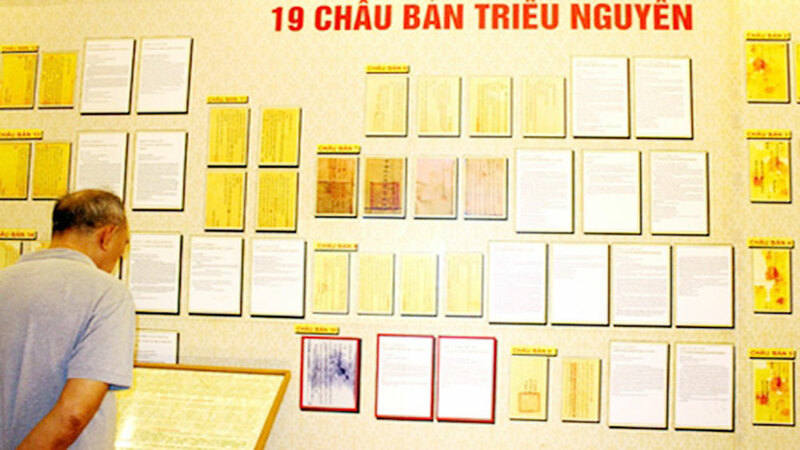 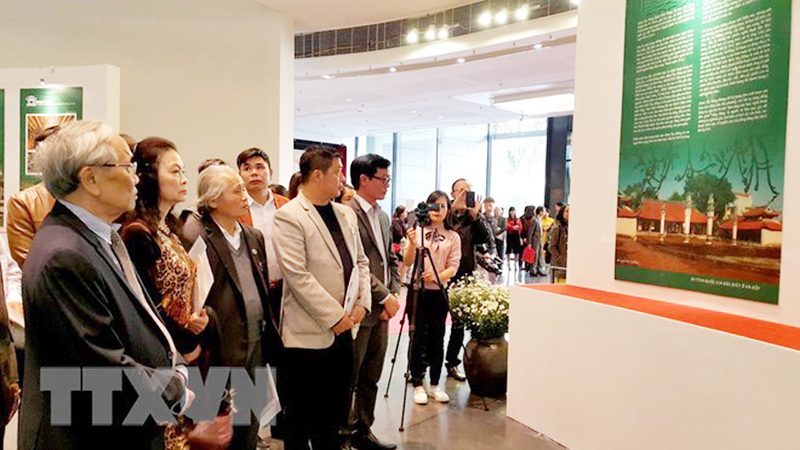 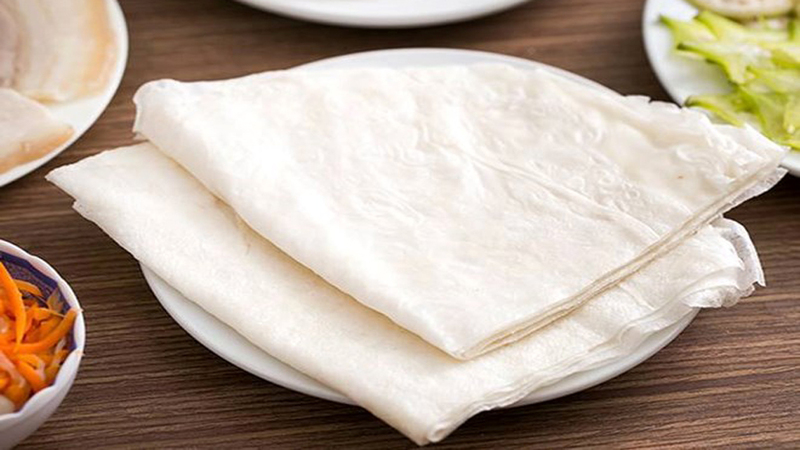 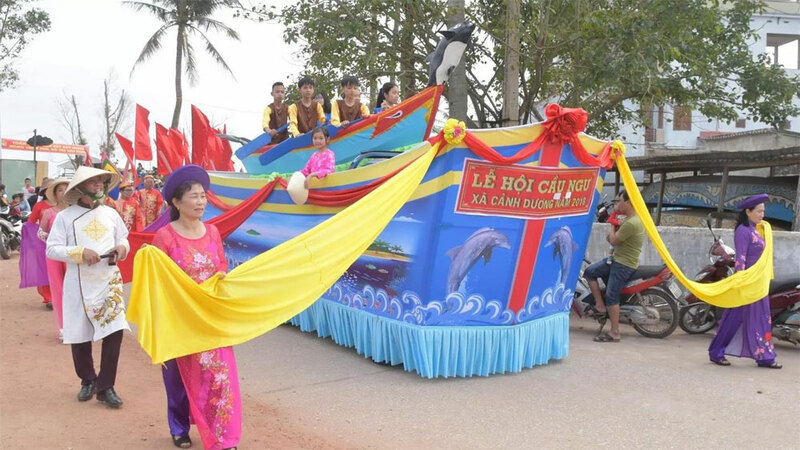 The event will have 200 booths to showcase Trang Bang rice paper, perform the stages of producing the specialty and introduce other special products of Tay Ninh. 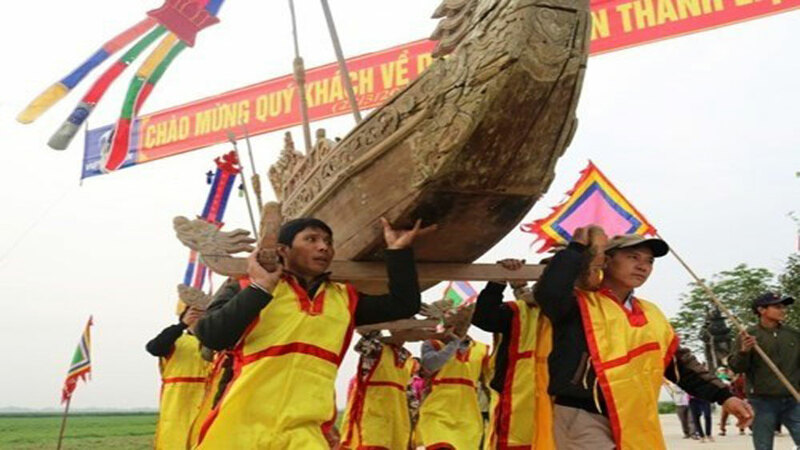 The craft was recognized as national intangible heritage in 2016. 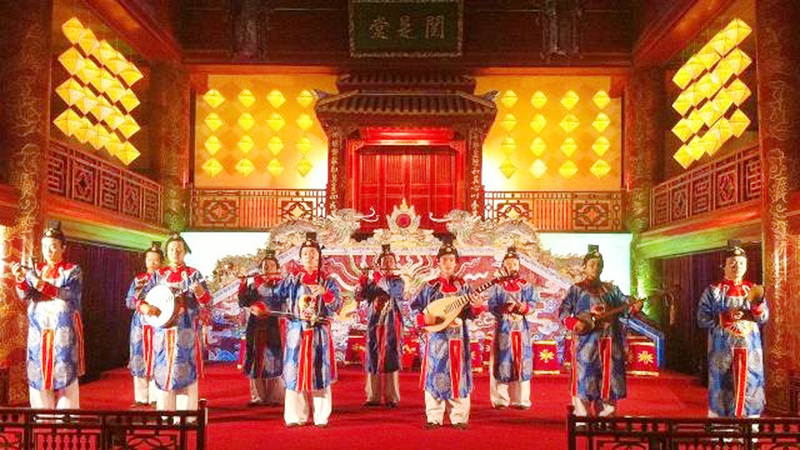 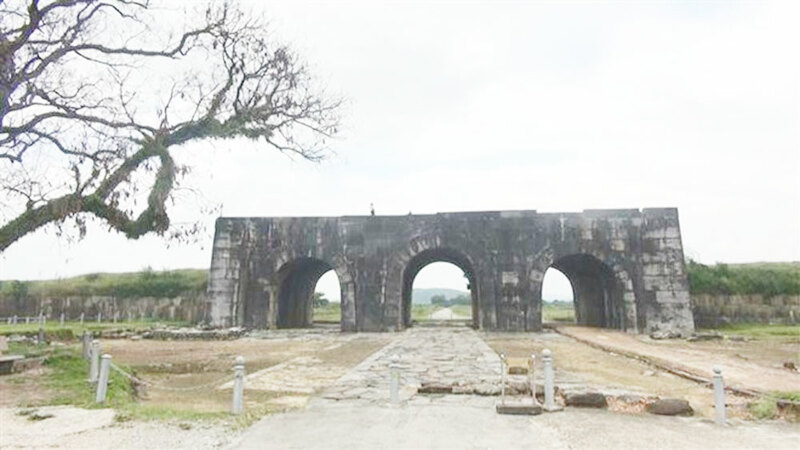 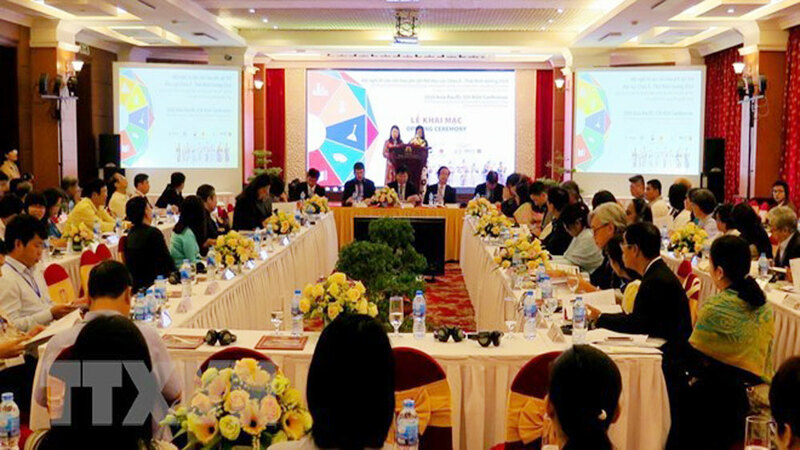 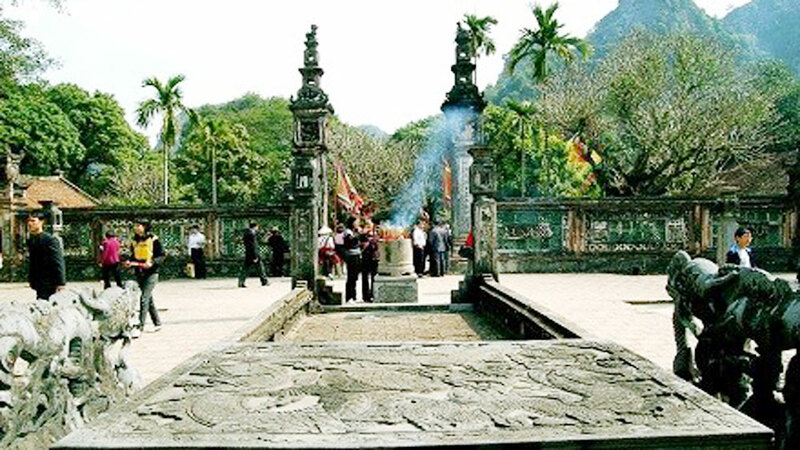 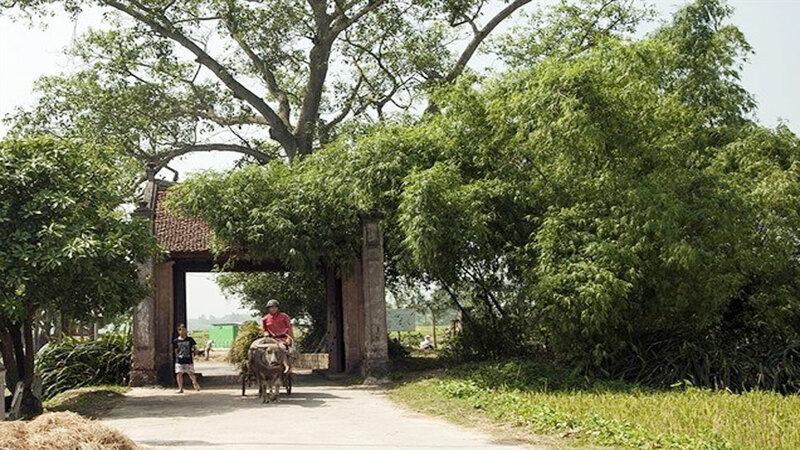 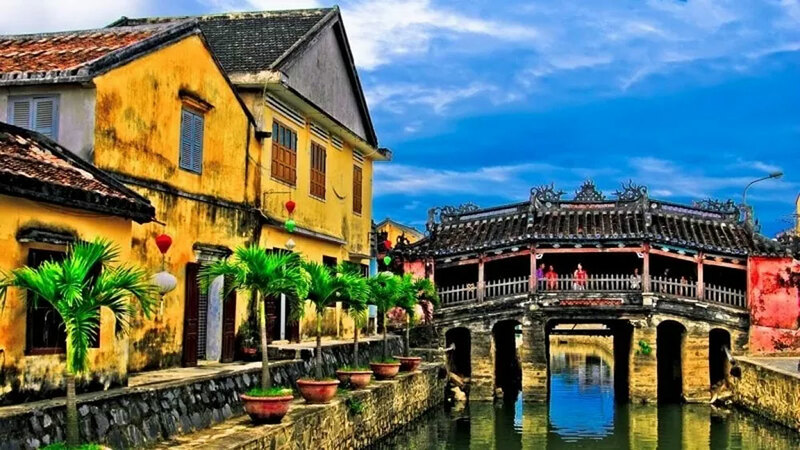 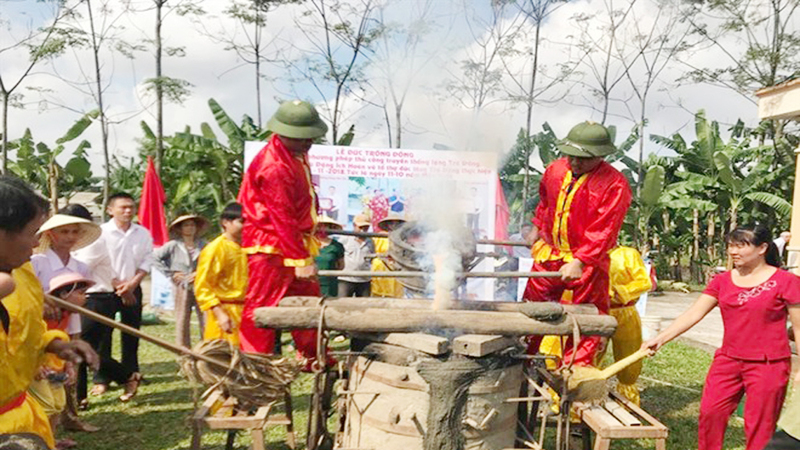 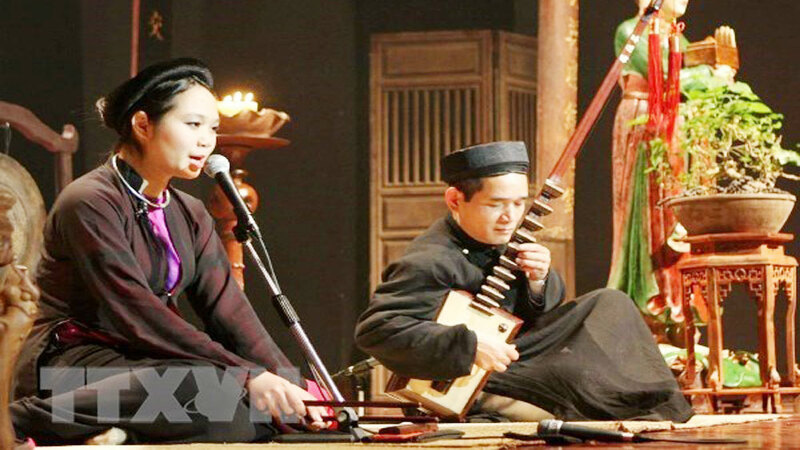 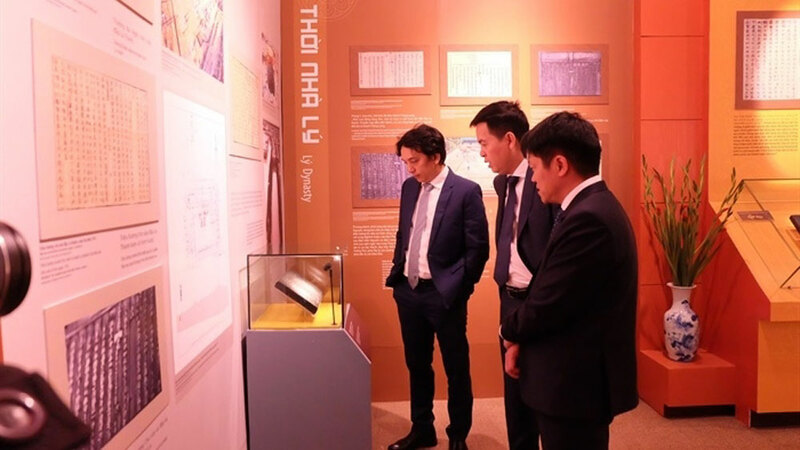 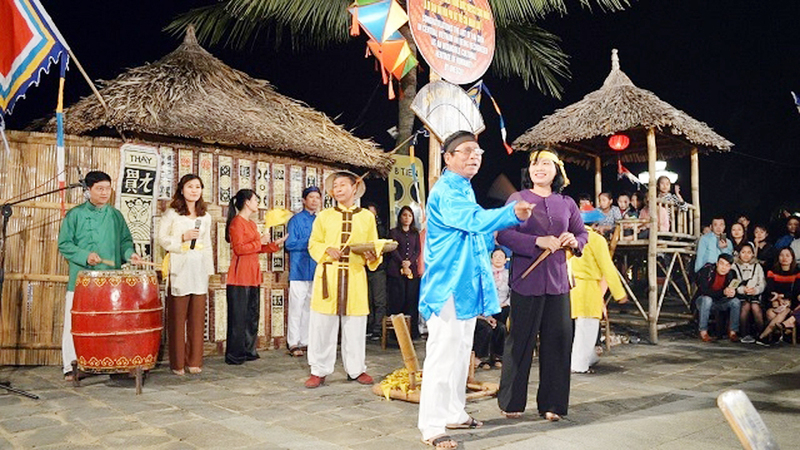 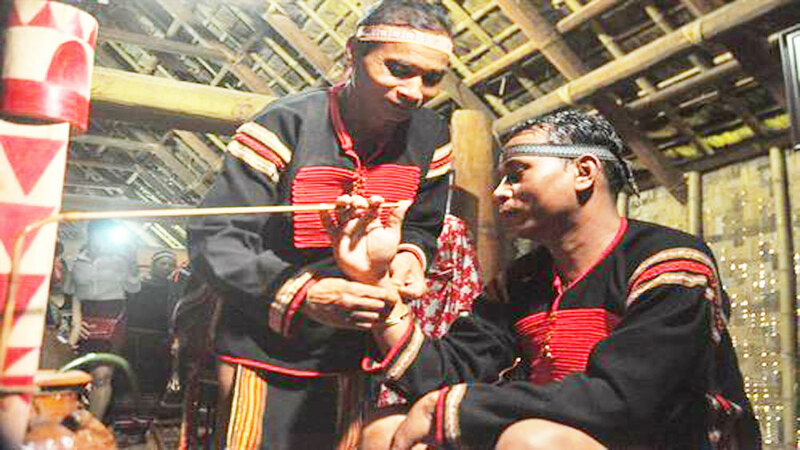 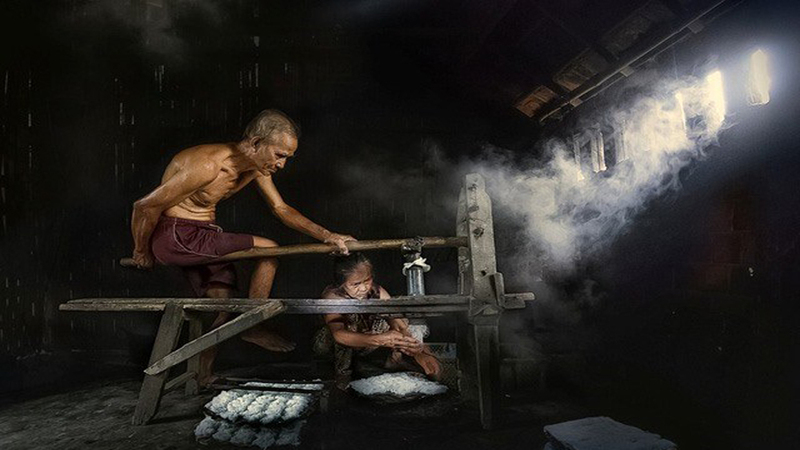 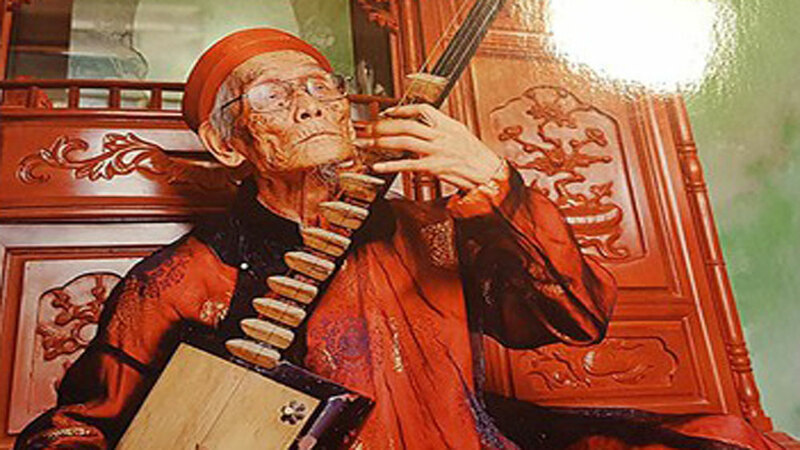 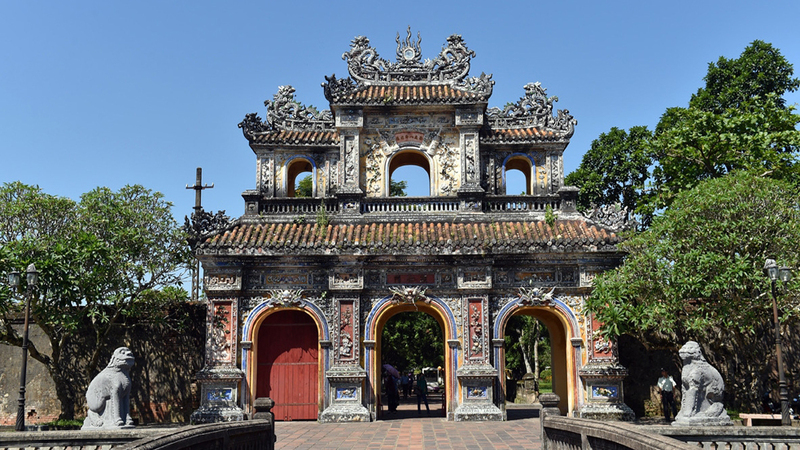 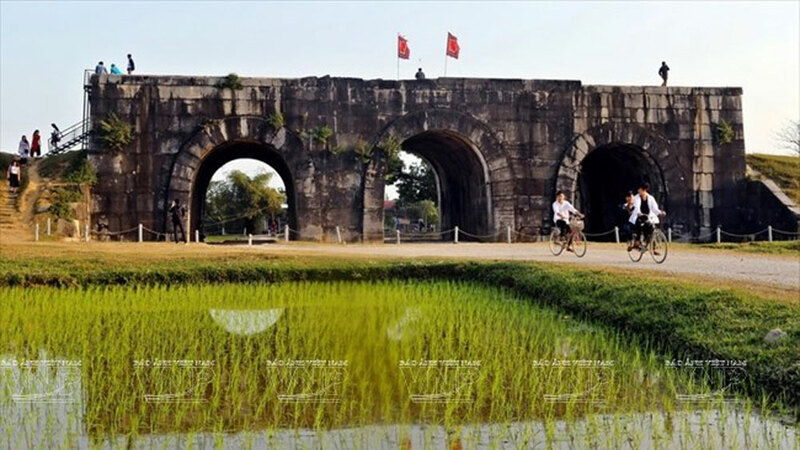 According to Vice Director of the provincial Department of Culture, Sports and Tourism Nguyen Hoang Nam, the biennial event aims to preserve the heritage’s value and honor artisans who are working to conserve the craft. 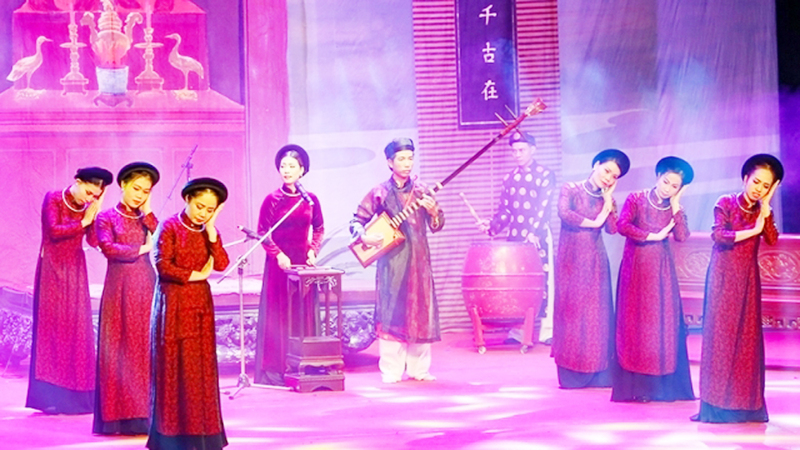 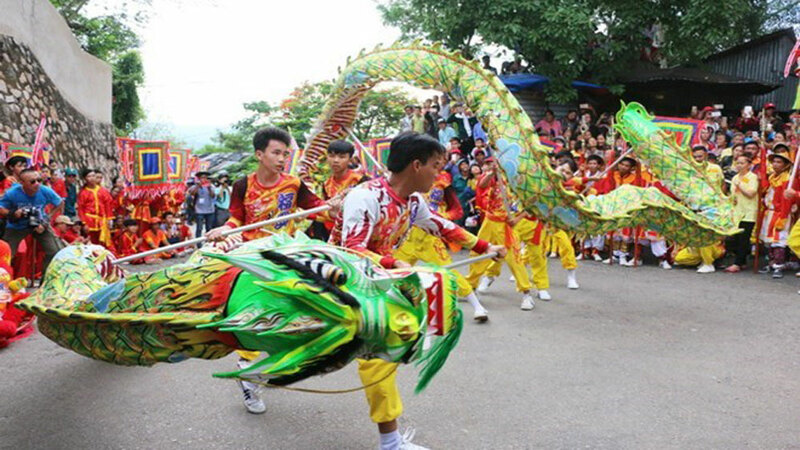 A tourism culture week is scheduled to take place in Bac Ha district in the north-western province of Lao Cai from June 1-9, under the theme “Colours of the White Highland”.